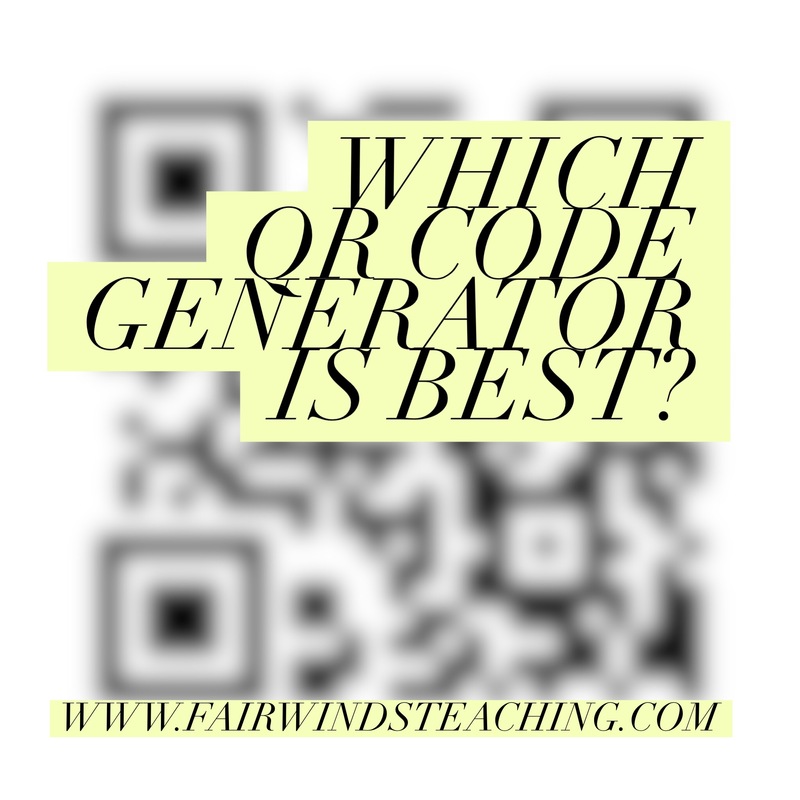 Which QR code generator is best for educators? I have been asked this questions a few times and started doing the research myself. I have used QR Code Generator and also tried the Pro version for a trial period time. I really enjoy the features and like how it can track how many times someone scans the QR code. 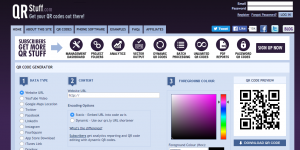 With the pro feature, you can also change colors and add a company logo. 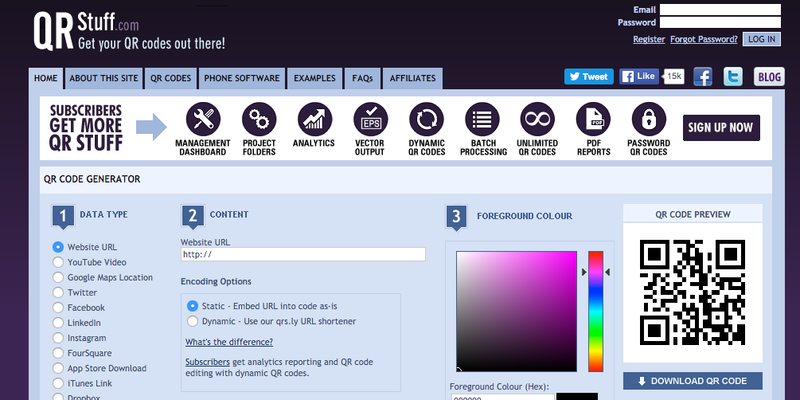 I have also used QR Stuff, which I like because you can pick any type of data type and customize the color as well. Another one that I have used is GoQR, however, it doesn’t have as many customizing options.